Depart for Agra & Check in at hotel. 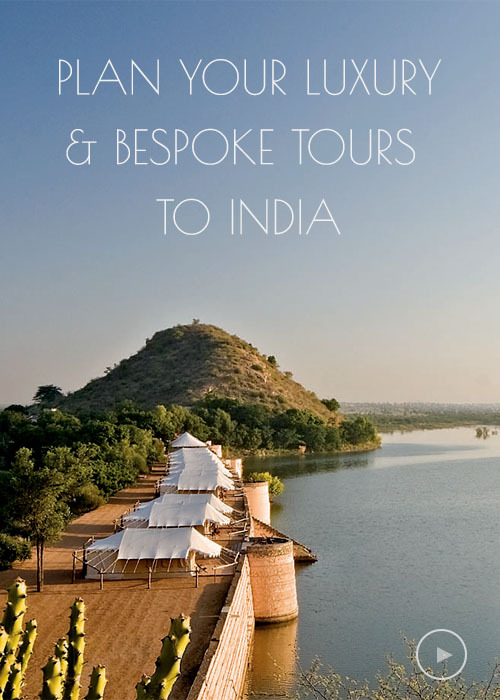 Continue your drive to Ranthambhore and check in at hotel. Depart for Udaipur Airport in time to catch your flight to Mumbai. Transfer to Mumbai International airport in time to connect your onward fight to next destination. Depart for half day guided tour of Goa visiting Old Goa & Panjim city. This is the largest cathedral in Asia. The Se cathedral has five bells out of which one is the famous Golden Bell which is one the largest in the world.And other places of Interest. Afternoon is free to relax on the beach. Full day free to explore the beach on your own. No Transport will be provided.